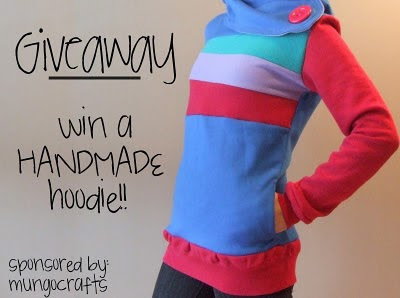 I'm sure you've heard about this amazing giveaway that Kaylah is hosting for MungoCrafts, but if you haven't you should definitely check it out! Go here to enter! There is some seriously cute stuff going on here, so good luck! But not really, because I want to win!